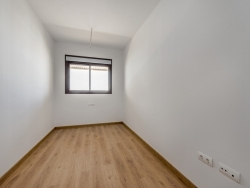 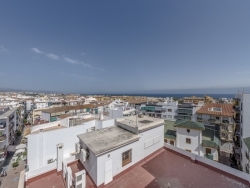 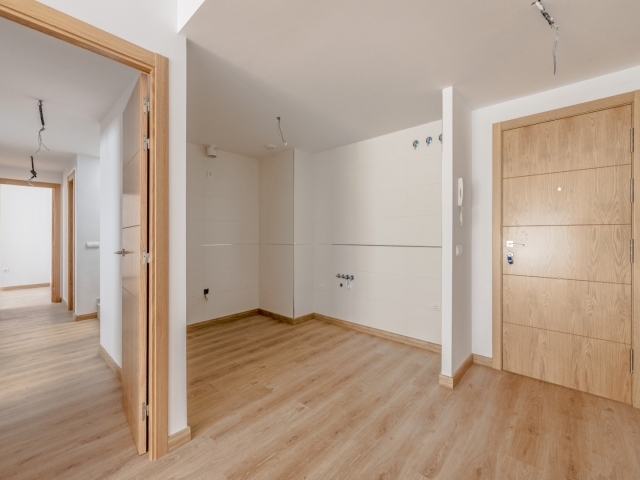 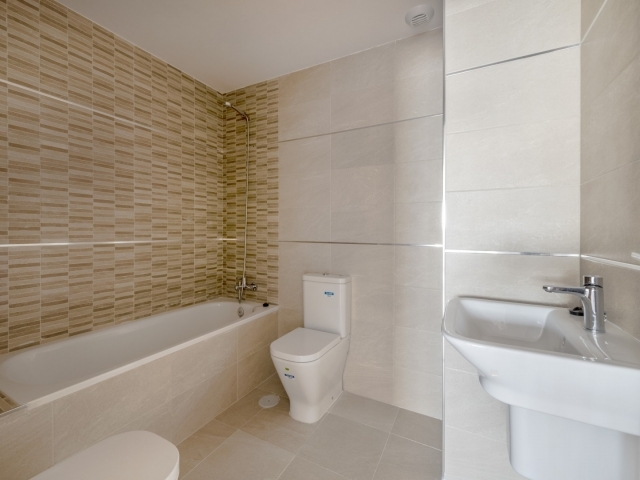 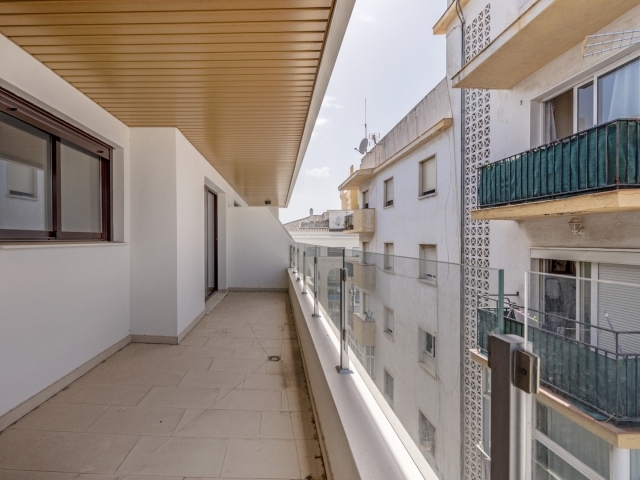 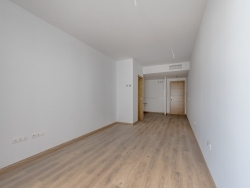 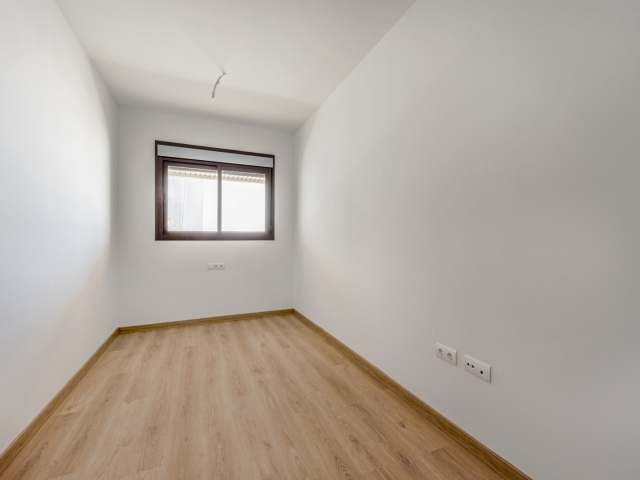 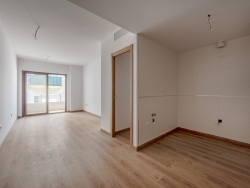 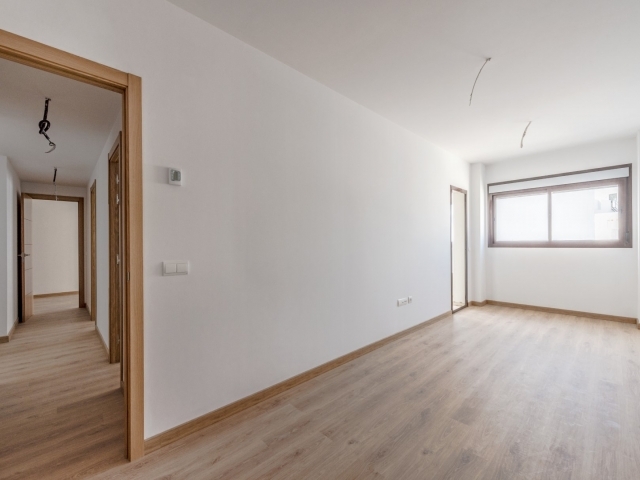 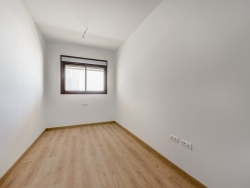 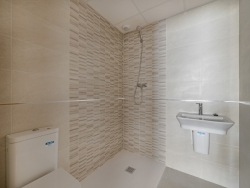 Brand new three bedroom penthouse for sale in the centre of San Pedro de Alcántara, just a short walk to the beach and less than a ten minute drive to Puerto Banus. 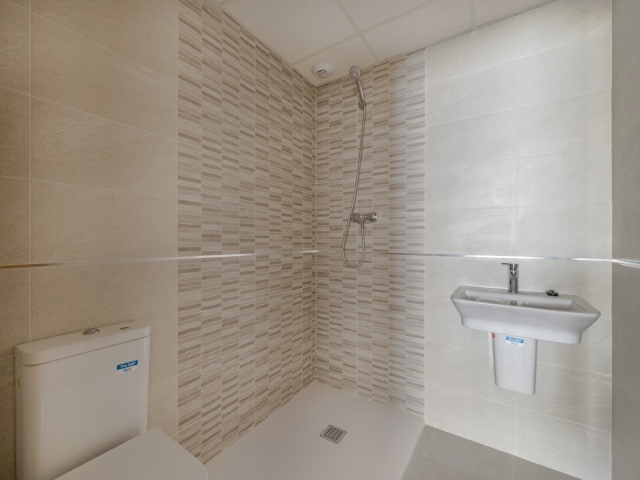 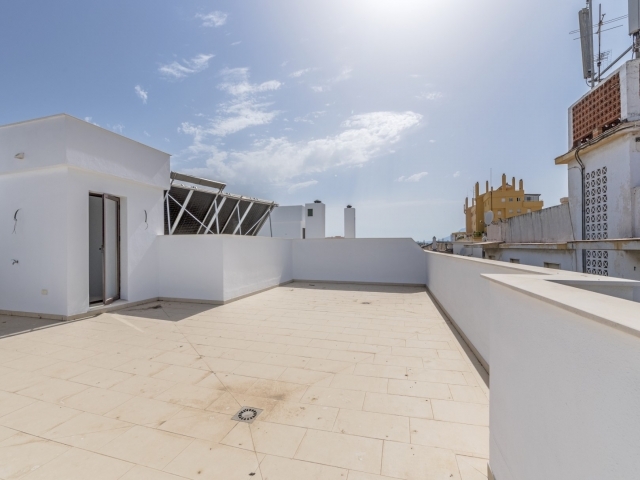 Offering modern open-plan living accommodation, the penthouse comprises a combined living, dining and kitchen area with balcony, three bedrooms and two bathrooms. 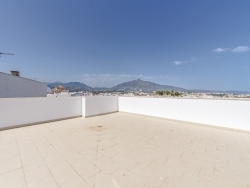 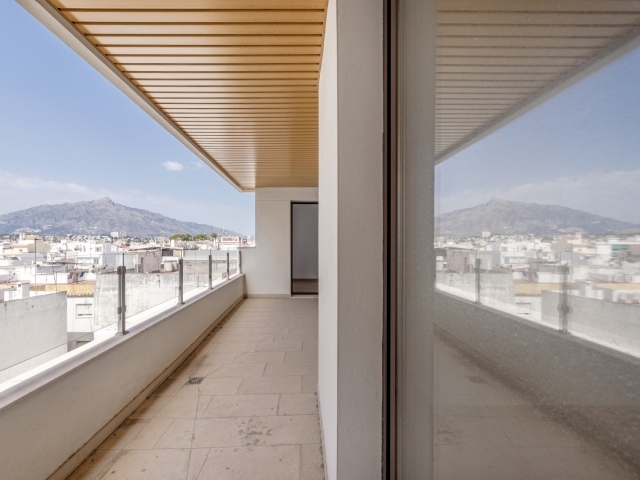 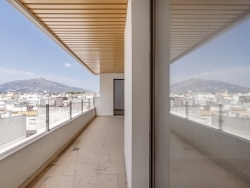 It also benefits from a rooftop terrace with impressive mountain and sea views. 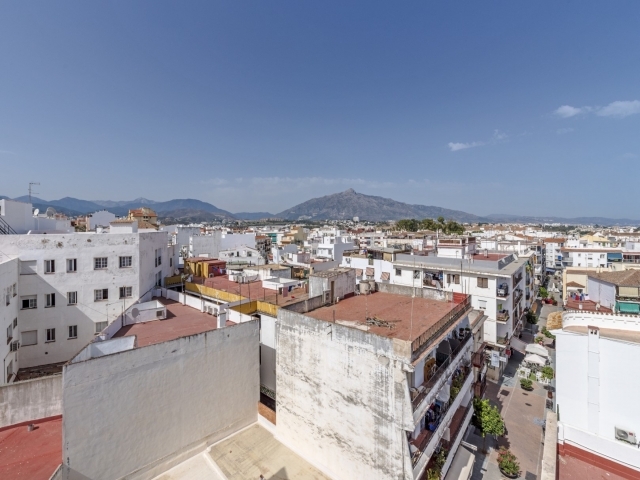 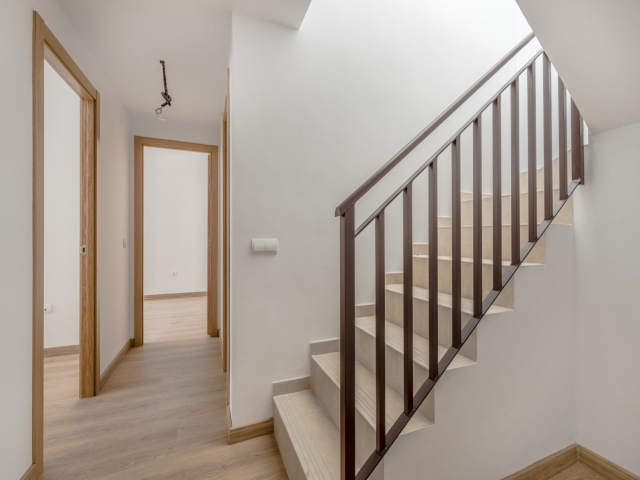 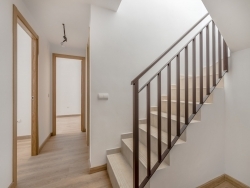 The property is situated in the heart of San Pedro, a lovely traditional Spanish town, within walking distance of all amenities including bars, restaurants and supermarkets. This is a fantastic opportunity to buy in the centre of what proves to be an ever popular, and up and coming, destination on the Costa del Sol.